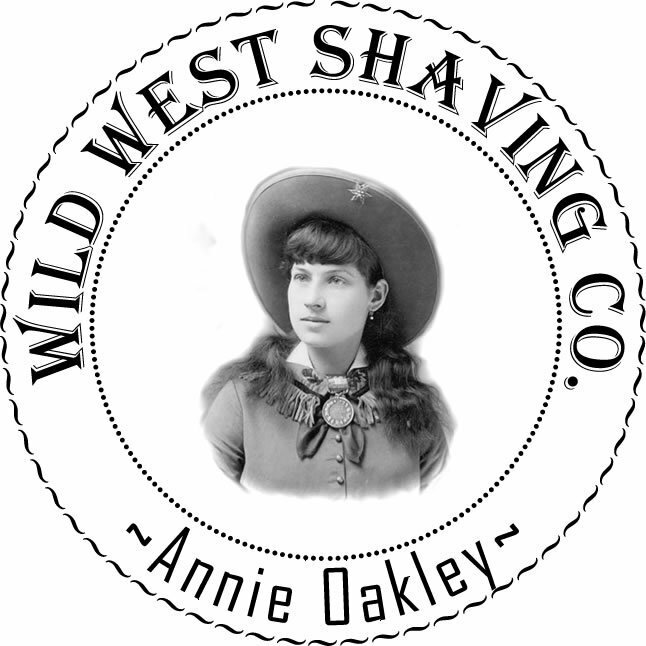 Annie Oakley Spray Cologne - Oak Leaves, Acorns, Rustic Pine, Violets. Fragrance: Oak Leaves, Acorns, Rustic Pine, Violets. Annie Oakley "Little Miss Sure Shot" (born Phoebe Ann Mosey; August 13, 1860 – November 3, 1926) was an American sharpshooter and exhibition shooter. Her "amazing talent" first came to light when she was 15 years old, when she won a shooting match with traveling-show marksman Frank E. Butler, whom she eventually married. The couple joined Buffalo Bill's Wild West show a few years later. 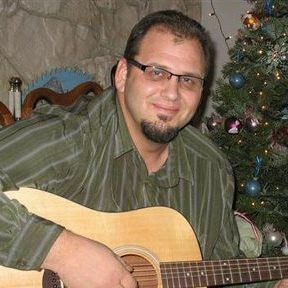 Oakley became a renowned international star, performing before royalty and heads of state.